Here’s what the Bulletin Board offers to you! Supporters - Remodeling? Need an insurance quote? Searching for a new restaurant? You can quickly and easily check the listing of our advertisers. Links to other useful sites . . . Do you need to find a church while on vacation? 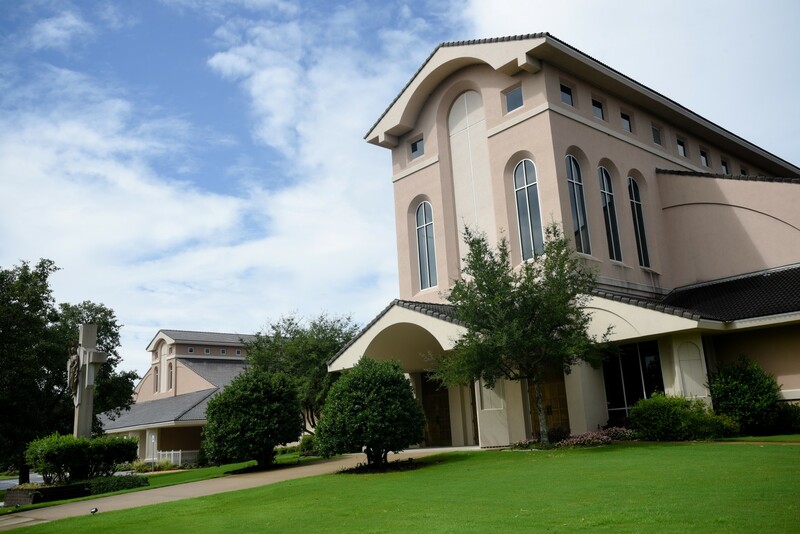 Would you like to find out more about our Catholic high schools? Do you need the link to the Vatican? You’ll find all of these and more!